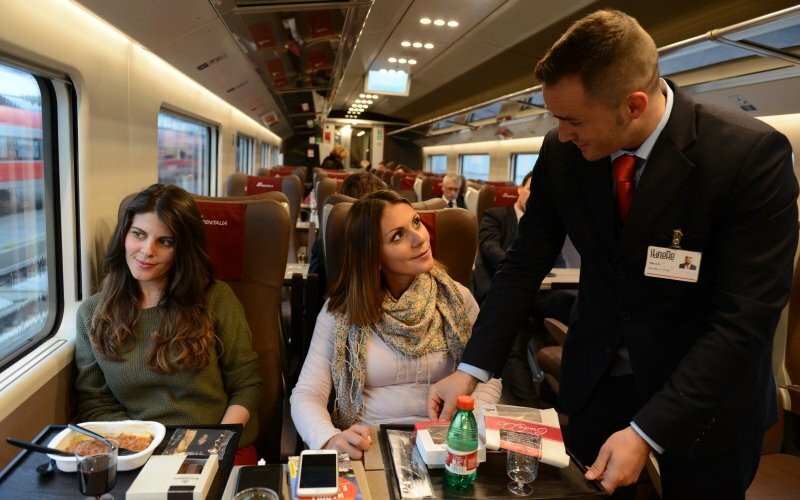 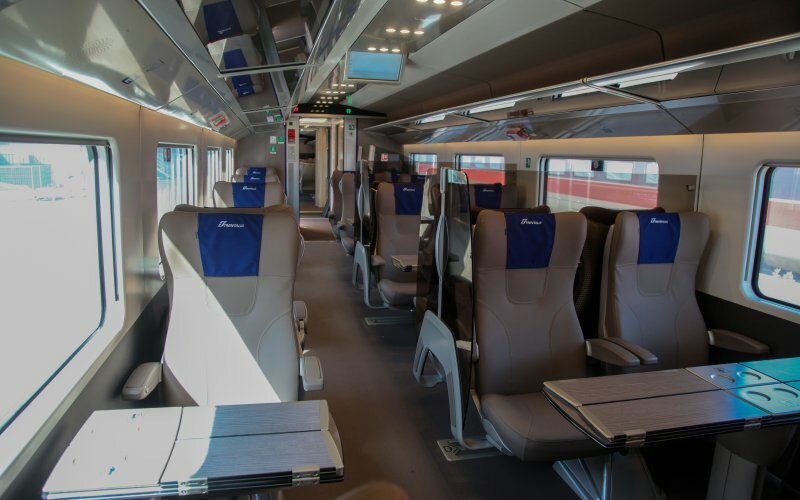 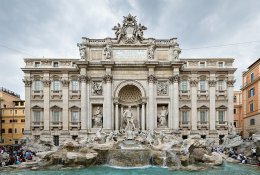 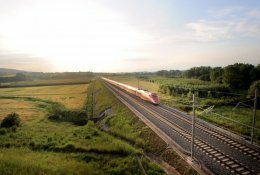 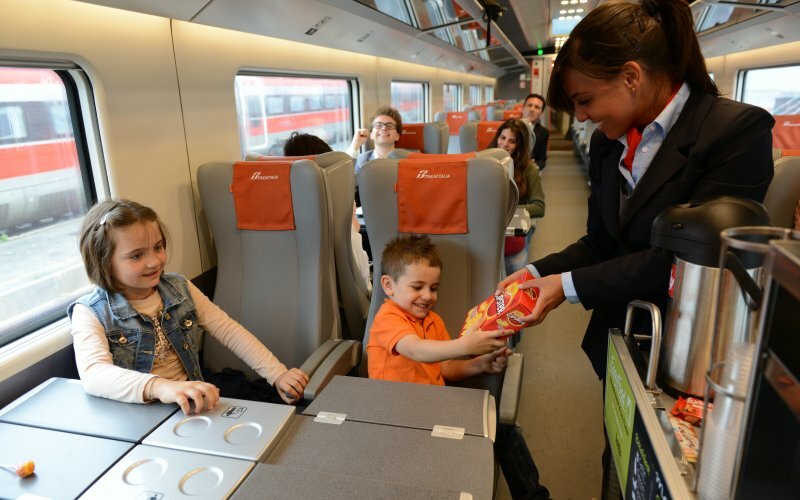 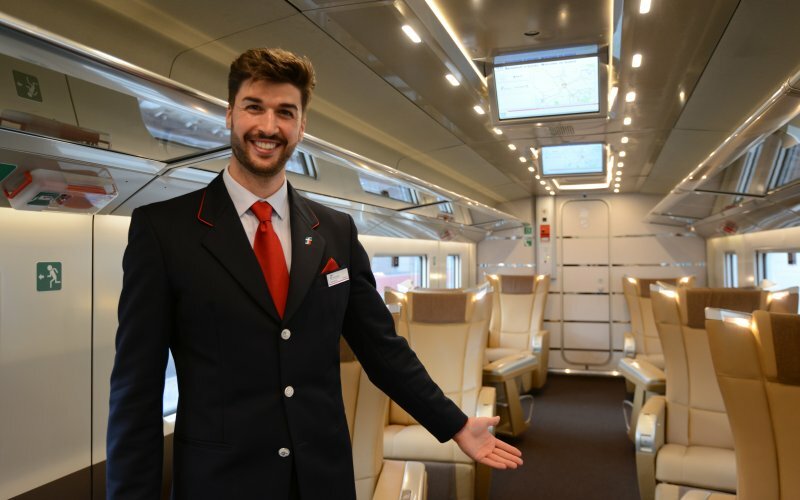 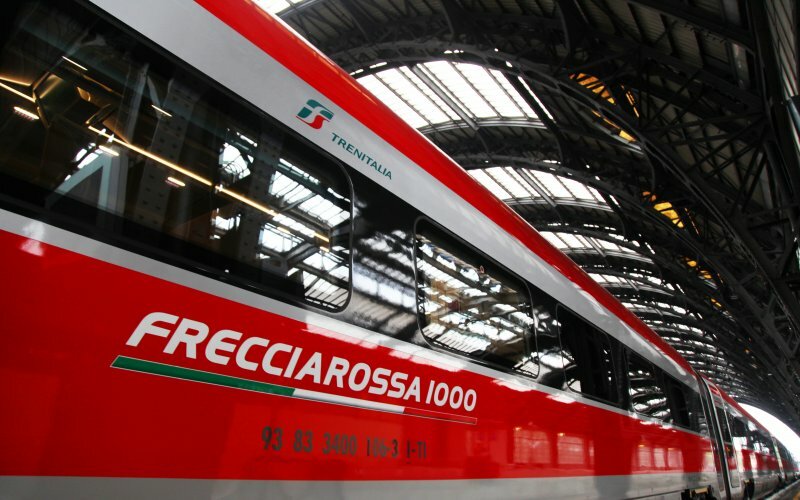 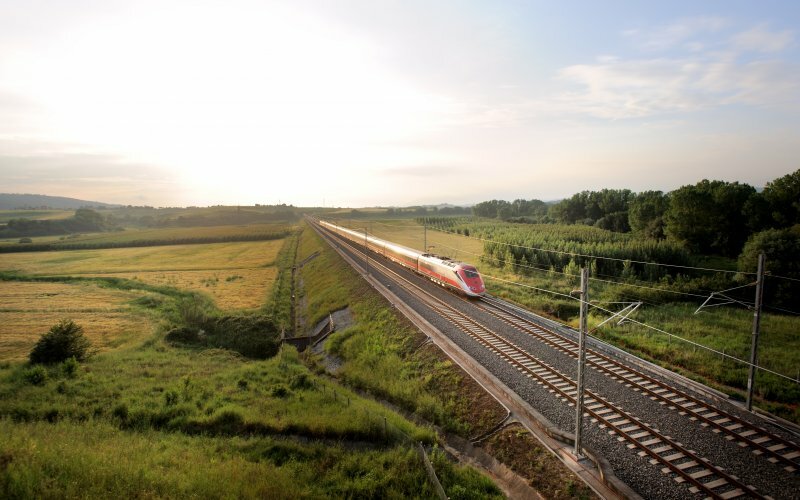 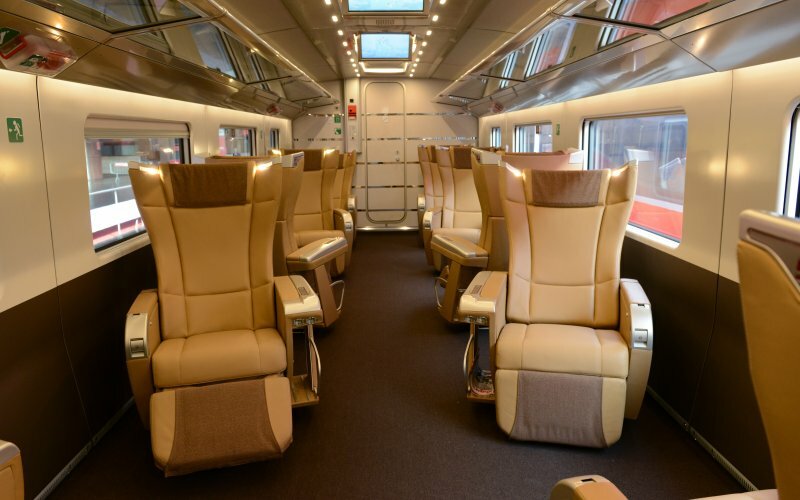 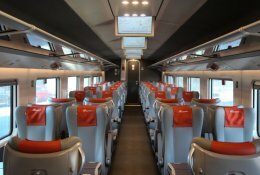 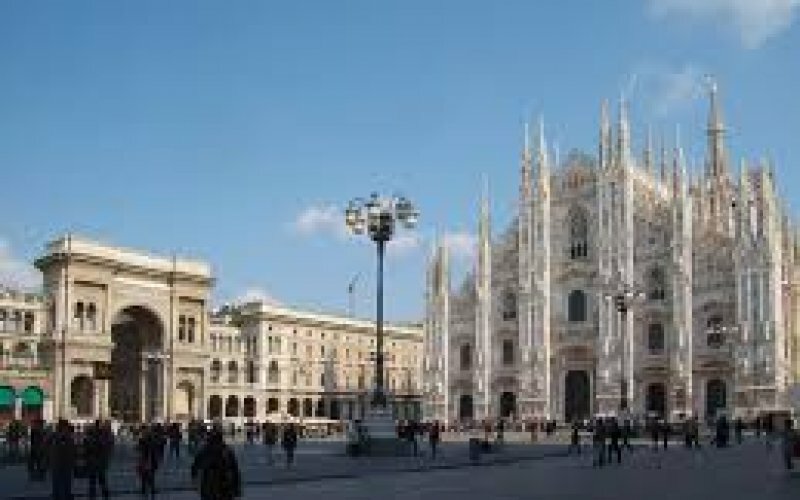 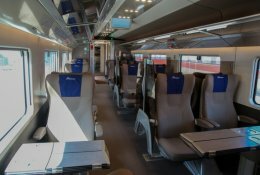 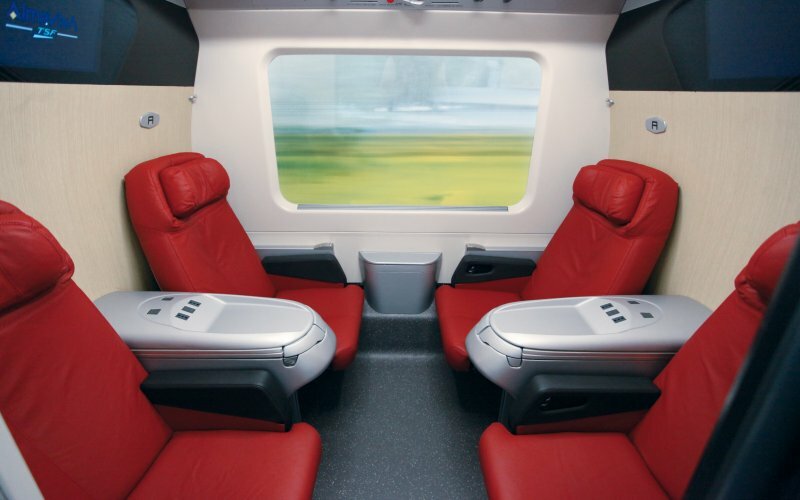 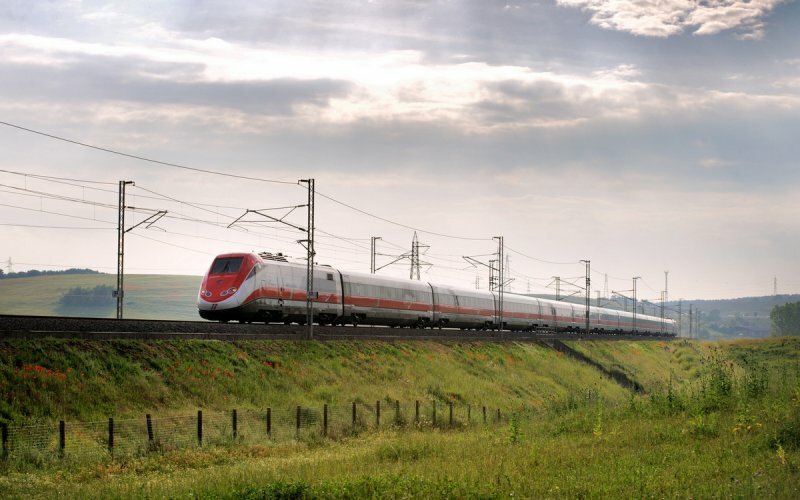 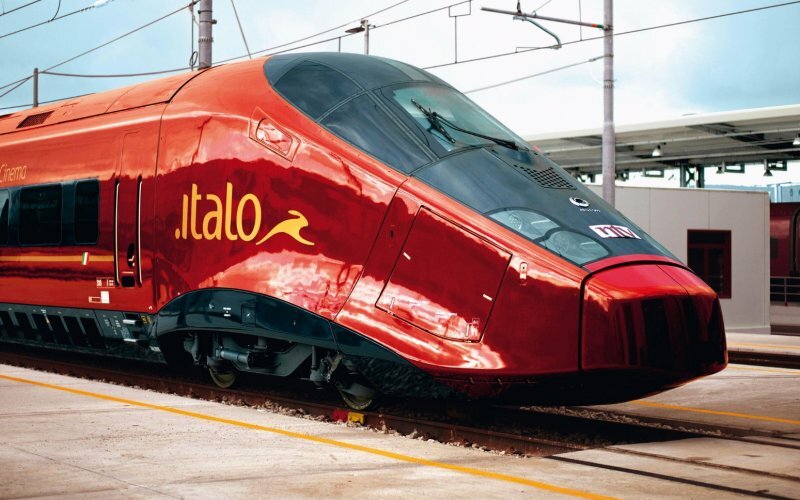 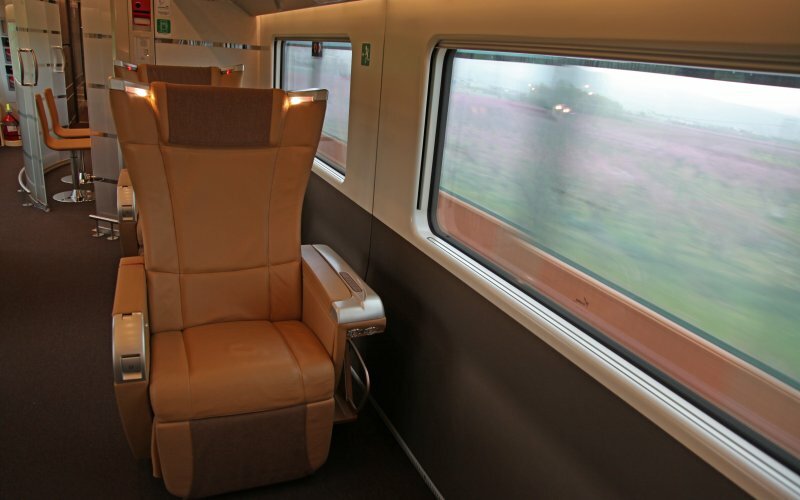 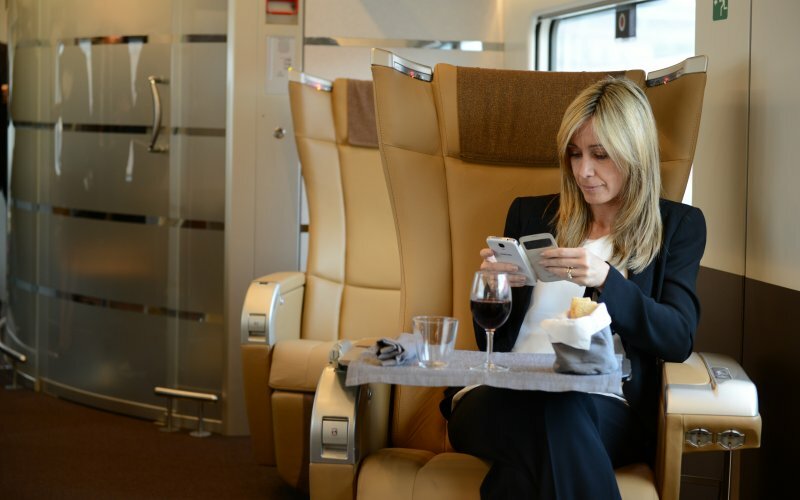 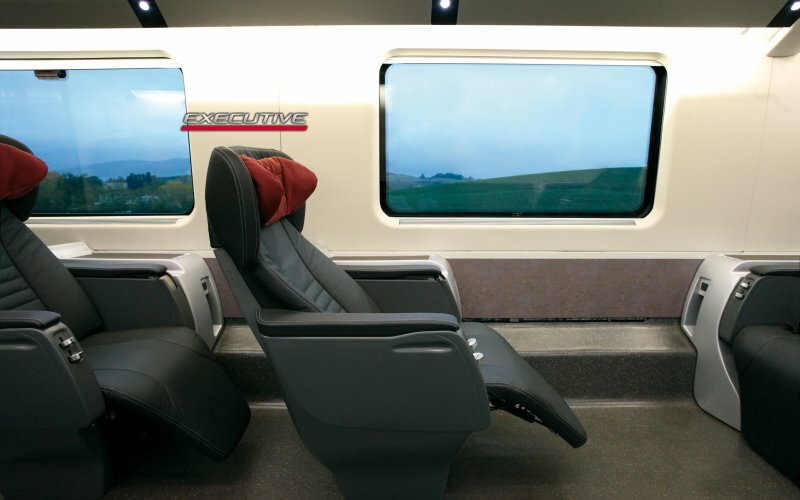 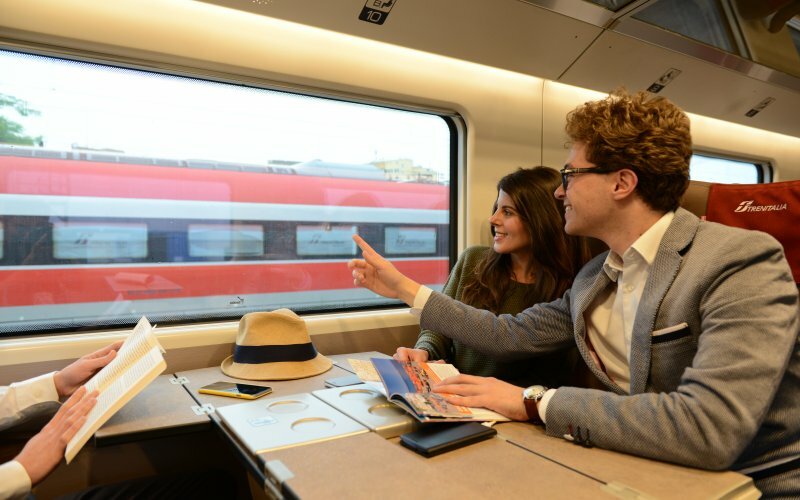 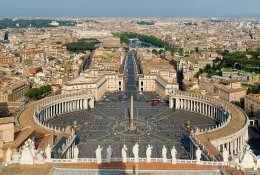 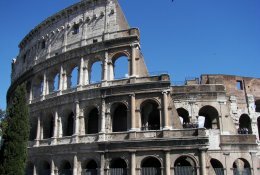 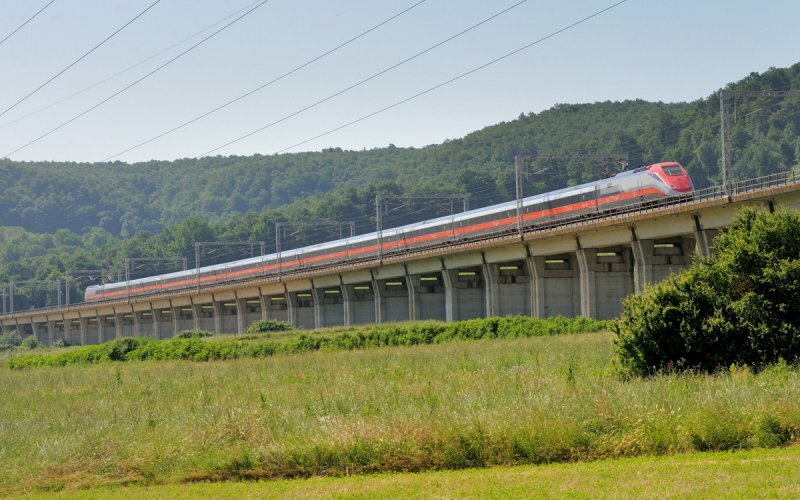 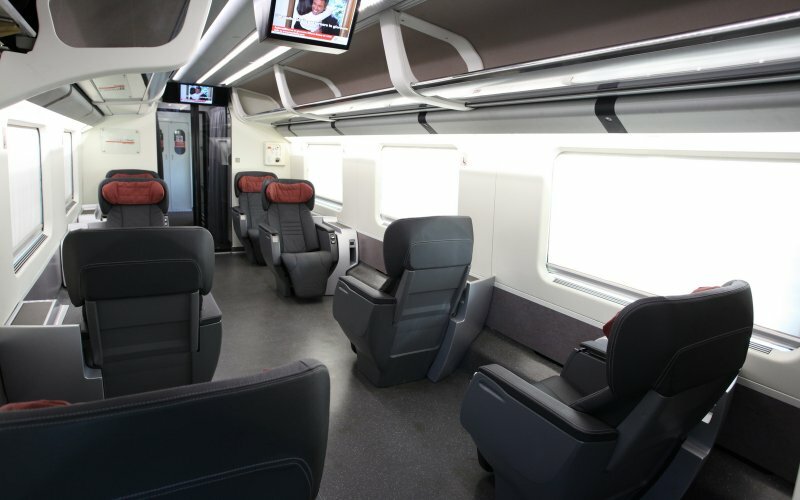 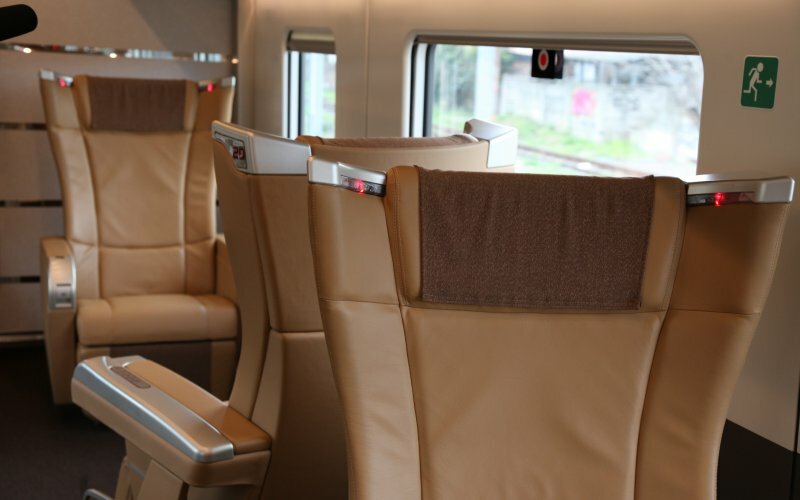 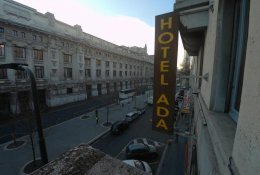 Trains Rome to Milan - Buy Train Tickets! 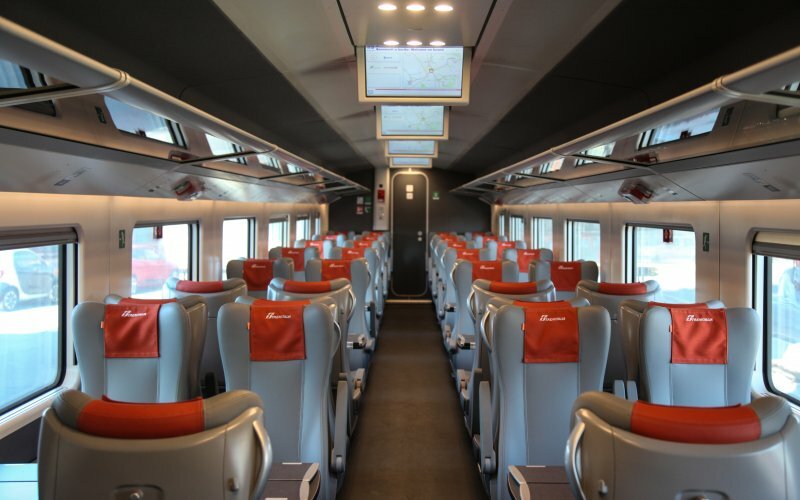 The first train leaves at 00h23 from Roma Termini to Milano Centrale, the last train leaves at 23h15. 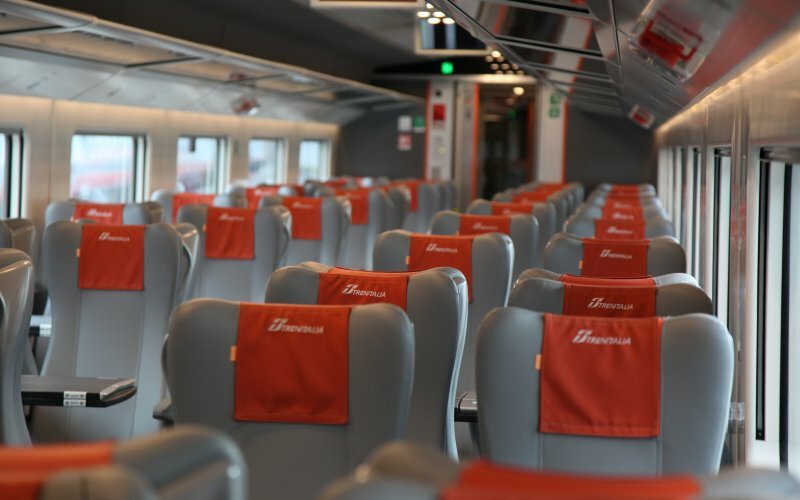 The journey time is 2 hours and 48 minutes between the Rome and Milan. 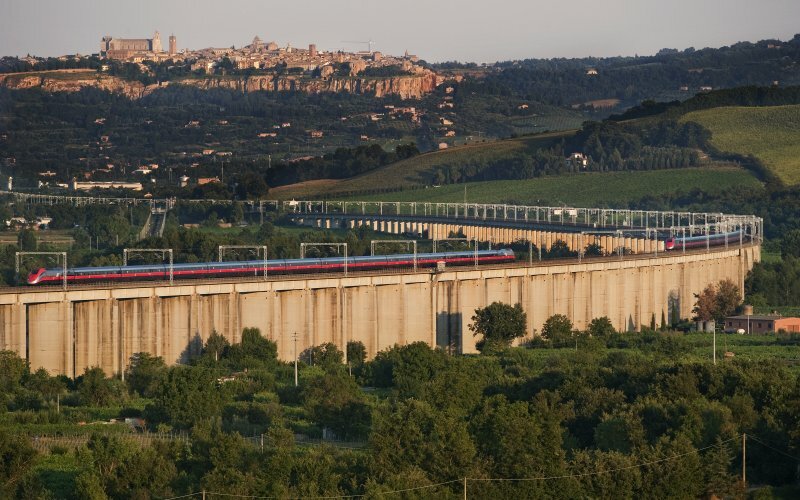 Each day around 39 trains run between Rome and Milan. 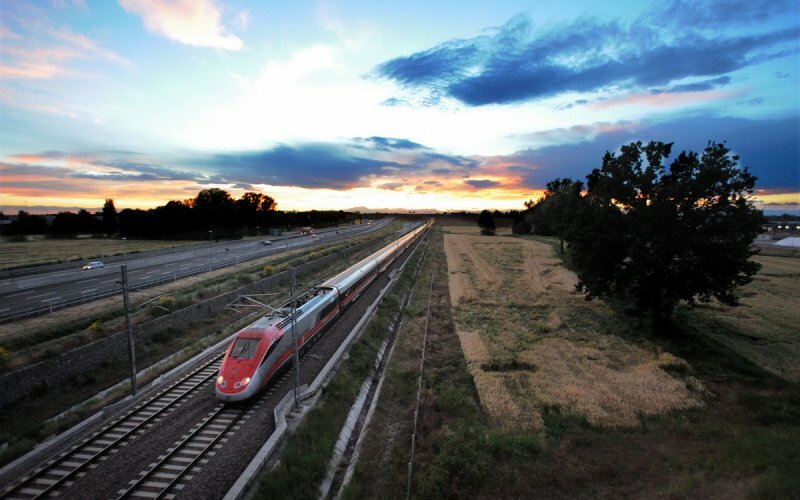 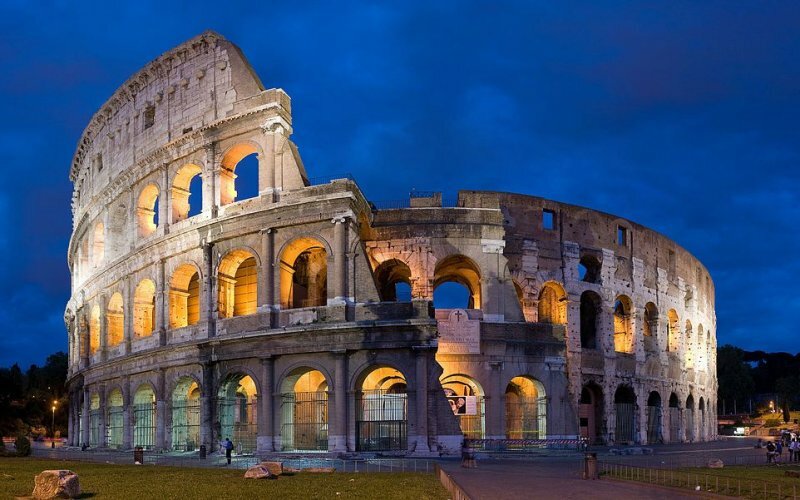 Here, at HappyRail, you can buy all cheap train tickets from Rome to Milan!